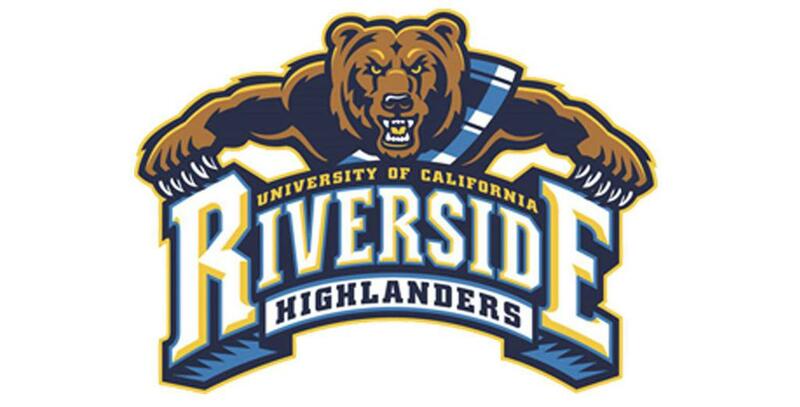 I am very excited to announce that I will be playing soccer and attending UC Riverside! I would like to thank coach Gonzalez and his coaching staff for giving me this opportunity. 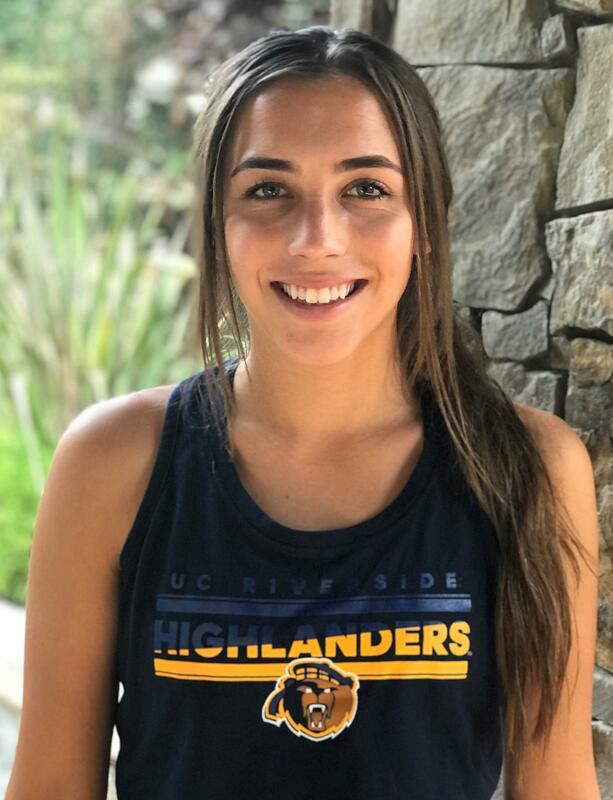 After spending time getting to know the coaches and learning more about the program and school, I know UCR will be a great fit for me on and off the field. I look forward to contributing to the success of the women's soccer team. Go Highlanders! 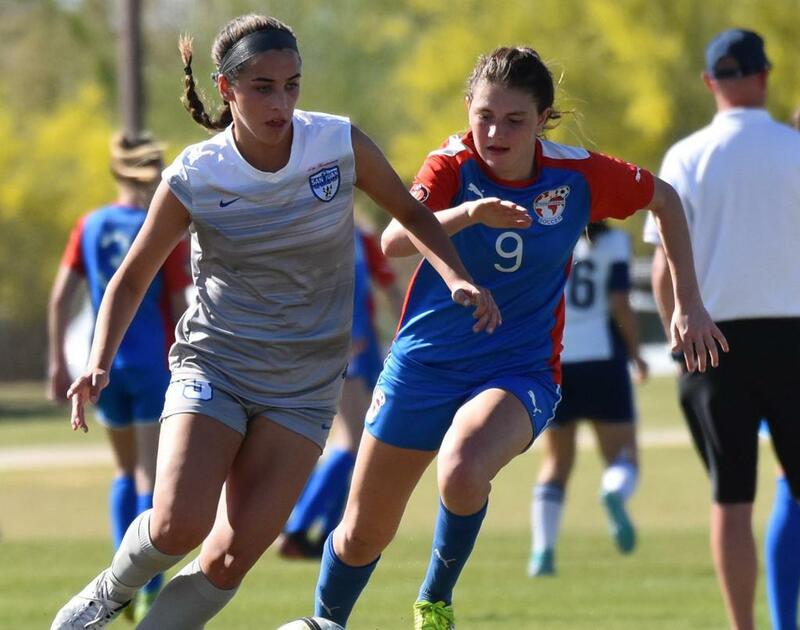 I would like to thank my coaches at San Juan for providing a competitive training environment where I am constantly challenged physically and mentally to become a better player. A big thanks to Erin Sharpe, Tony Perez, Stephen Nichols, Curtis Holmes and Jimmy Frazelle for coaching me these past few years at SJ and for all their positive support. I have learned a lot from you! I would also like to thank my current SJ coach Bernardo Silva and Granite Bay HS coach Mark Broers. Most importantly, my parents deserve tremendous THANKS for all they have done for me as an athlete and student. I am grateful to have their endless support and encouragement. They have always pushed me to reach my fullest potential and give 100% in whatever I do. They have taught me the importance of commitment and hard work and I will forever be grateful.